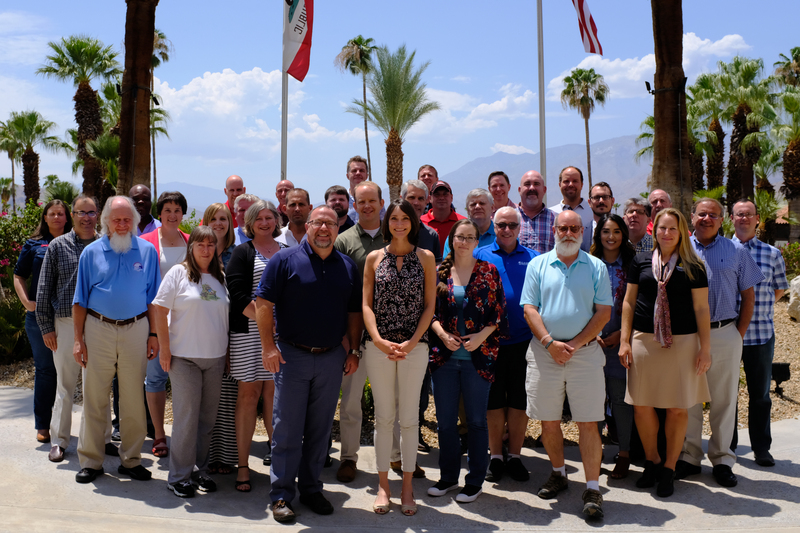 NASTT’s committees exist for the purpose of supporting our mission and goals for the future of the trenchless industry. Actively engaged committees are essential to the growth, development and success of our industry. 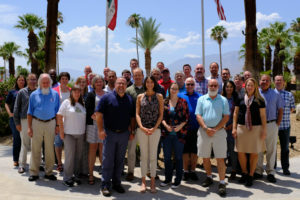 Committees provide an excellent conduit for communicating with chapter members and implementing NASTT’s Strategic Plan. NASTT members are encouraged to actively participate by joining one or more committees. To get involved contact Renee Corea, NASTT Membership Administrator. NASTT’s Award Committees are designed to highlight, engage and recognize innovators and trenchless leaders. NASTT’s Networking Committees are designed with outreach and engagement as their top priority. Each of the committees help identify specific needs within the society, tailoring networking events and activities. NASTT’s Publications Committees are comprised of industry experts responsible for critically reviewing materials to ensure unbiased and non-commercial educational offerings.